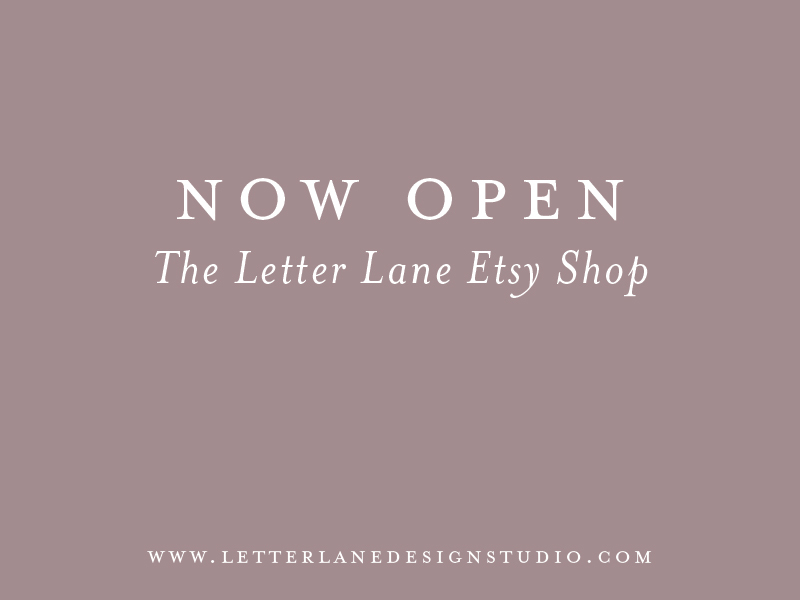 I've got lots of hand lettered art prints for you to download and easily print at home. There are also custom hand lettered logos that will really make your brand stand out from the rest! I've also included a listing for envelope calligraphy and envelope hand lettering, which starts at my standard price of $2.50 per main envelope. There are also custom listings if you don't see something that strikes your fancy - I will be happy to create something totally unique for you! 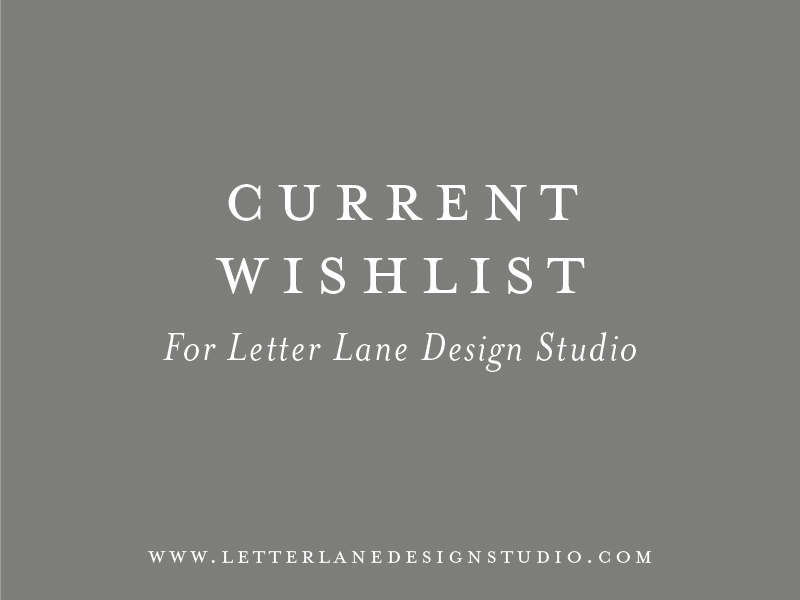 In the coming weeks, I've got lots more stuff lined up to add to the shop, such as watercolor art, custom wedding invitations, and so much more! 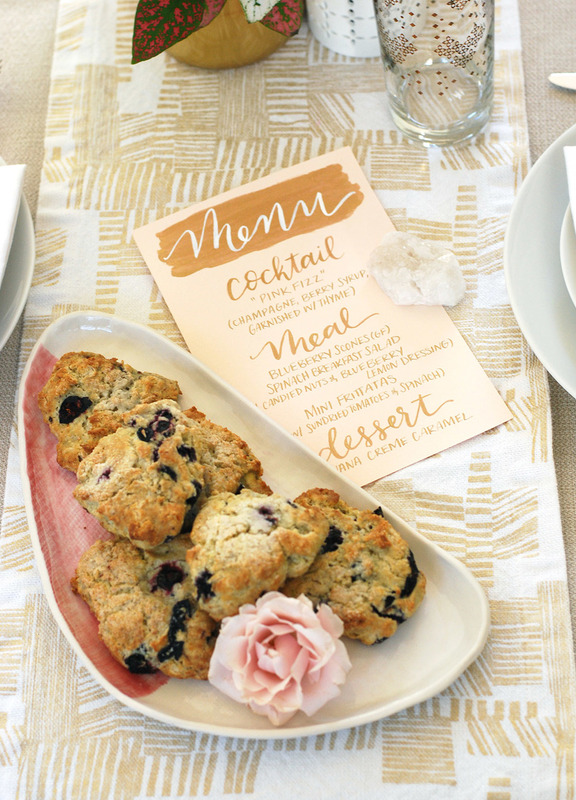 I recently collaborated with Katie Williamsen of Twin Stripe to bring her vision of a Mother's Day Brunch to life. I was so happy provide some hand lettered place cards and menus for the shoot, and we both felt it added a very special touch to the place settings. For Part Two on Katie's blog, she's sharing more of her gorgeous photos, along with some amazing recipes for your own brunch! 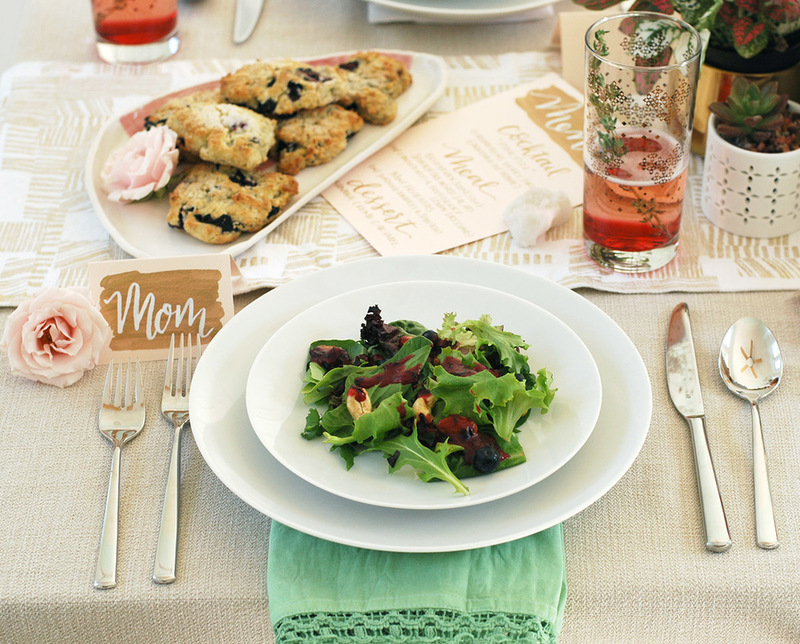 I recently collaborated with Katie Williamsen of Twin Stripe to bring her vision of a Mother's Day Brunch to life. 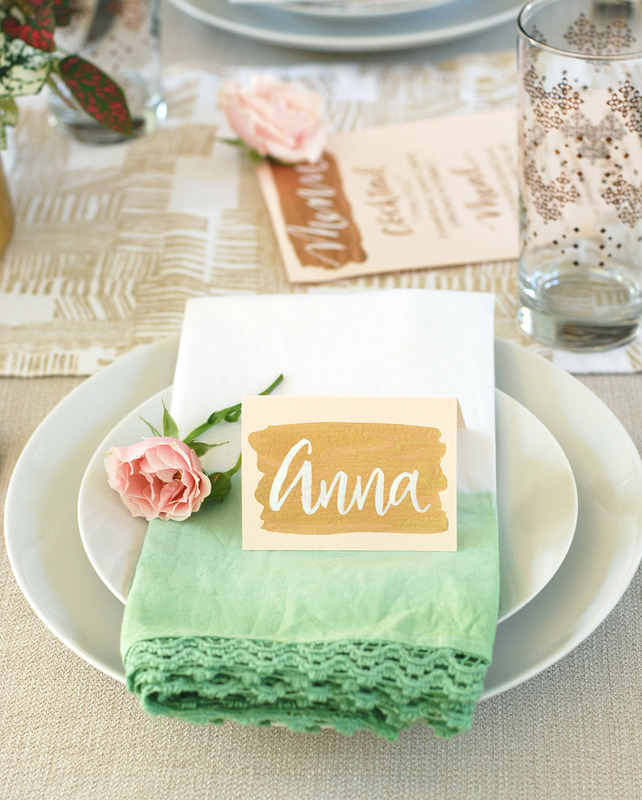 I was so happy provide some hand lettered place cards and menus for the shoot, and we both felt it added a very special touch to the place settings. 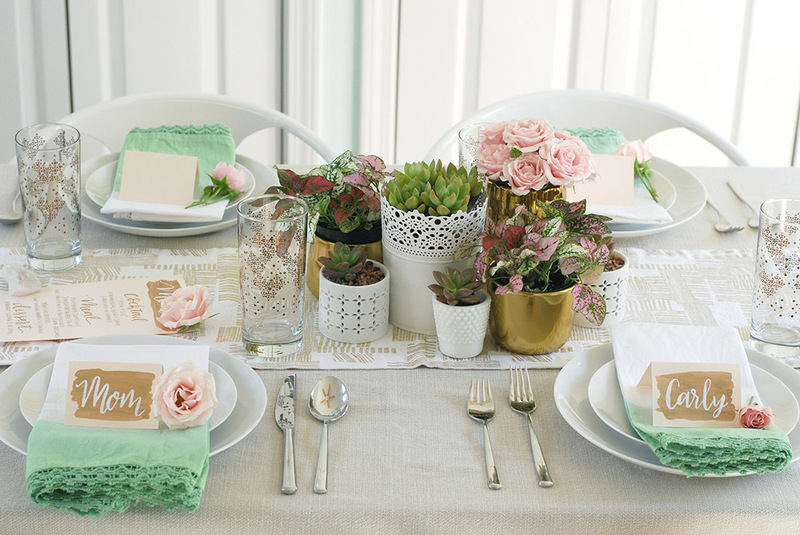 Head to Katie's blog right here where she shows you how to recreate this setup on your own, and maybe inspire you to surprise your Mom with a beautiful brunch this Mother's Day! :) Be sure to tune in to Katie's blog tomorrow, where she'll be sharing Part Two of this beautiful shoot, complete with more photos and lots of recipes! This is part two of my guest post for The Higgins Creative, where I'm giving solid advice and tips on how to market yourself as an artist. Read PART ONE here. Selling yourself (and your business) is hard. However, as an artist (and a business owner, in general) you need to be able to do exactly that in order to make sales. For new artists and business owners, it’s hard to even know where to start or what options are available for making yourself and your business known. Luckily, I’m here to help! I’m going to break down a list of ways for you to market yourself and your business, and how you can start reaching your audience and potential customers today! 7 Pro Tips for Getting Past Your Creative Blocks and Start Making Amazing Stuff + A Free Workbook! Have you been feeling burnt out lately? Constantly burning both ends of the stick? I know I have. I've been busy with collaborations and guest posting and organizing my business finances and so much more, but all I really want to be doing is to be creating. Unfortunately, when I'm working so hard at the other things in my business, I'm not making time for me to slow down and to be truly creative. I know I'm not the only one out there that suffers from lack of creativity due to a never-ending to-do list. 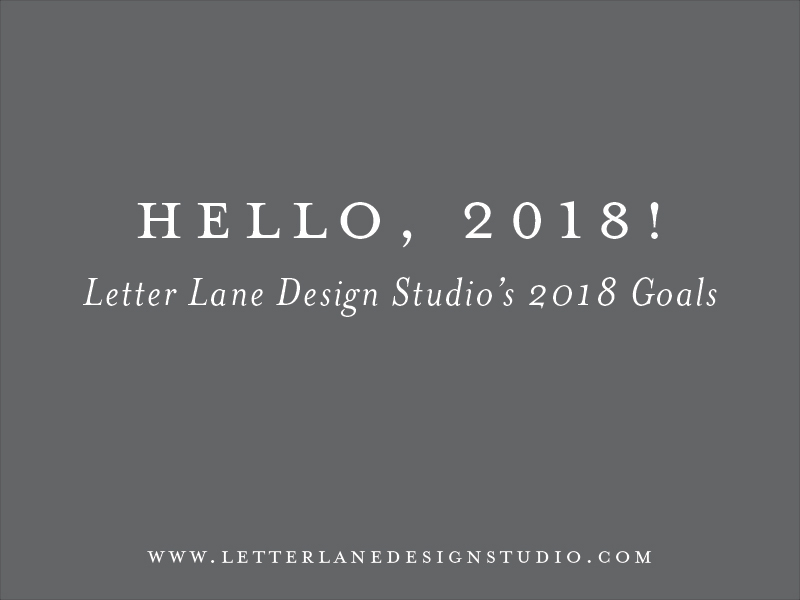 Luckily, I've found some things that work quite well for me when I get stuck in a creative rut, and I'm really excited about sharing them with you. FAQ Series: Calligraphy Projects + A Free Download! Have you been wondering what it's like to work with a calligrapher or what the process entails? Have a project in mind? I prefer to be very transparent with my clients about my processes when working on their projects, as I want them to understand what they are paying for and the value behind what I do. So, I am starting a "Frequently Asked Questions" series where I am completely transparent with the questions I am most often asked by my potential, current and past clients. Continue reading below to find out the details! Want to know what a hand lettering artist and calligrapher keeps in their toolbox? I'm sharing my favorite tools I use daily for both hand lettering and calligraphy, as well as some books and online tutorial suggestions to help you get started! 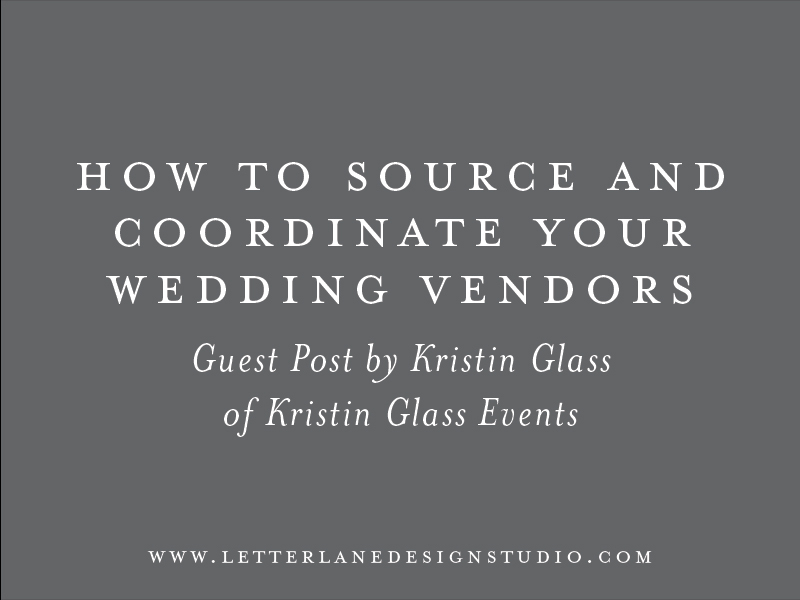 Click through to my list of supplies and read the full post. Interested in quitting your 9-5 and starting a freelance gig? I'm sharing why I started freelancing and why I believe freelancing has more job security than a 9-5 job.